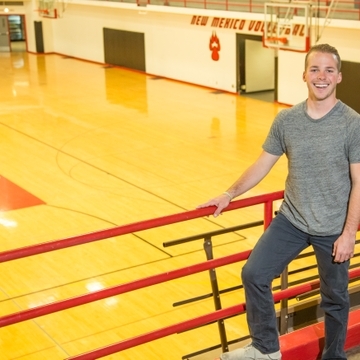 UNM student Kyle Stepp’s life goal and passion are to raise money for the UNM Children’s Hospital. You can help him on Saturday, April 2, starting at noon at Johnson Center, where hundreds of participants are expected to dance for over 13 hours during Lobothon. Last year the event raised more than $40,000. 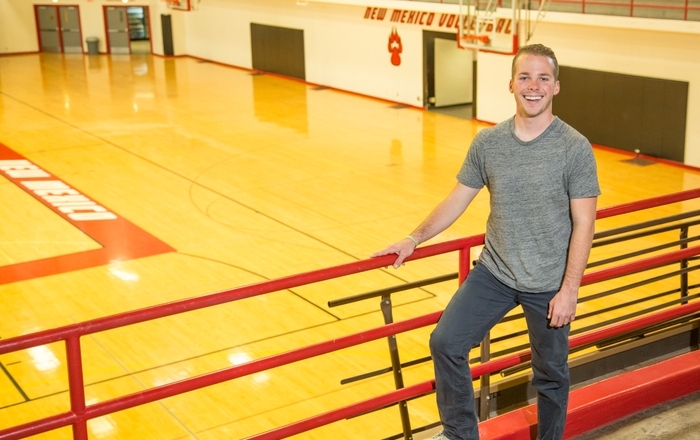 Through his infectious energy and spirit, Stepp, who is a co-founder of the UNM dance marathon, has continually increased awareness of how it’s possible to make a hospital visit easier on children, whether the stay is overnight or for longer lengths of time. Though he’s taking a break from this year’s organizing duties, he plans to attend Lobothon. He decided to create a way to give back to the hospital after his many days and nights there. When he was 14 years old, he was diagnosed with stage 4 osteosarcoma (bone cancer). He’s endured 13 surgeries, chemotherapy and the loss of his left knee, femur and tibia. They’ve been replaced with an endoprosthesis made of steel. Now 21, Stepp carries with him the memory of eight kids he befriended during rounds of chemotherapy. None of them survived, he says. Stepp, an energetic young man, is a senior working on a degree in organizational communication and integrative studies for innovation. He says he sees his illness as part of his journey in turning tragedy into triumph. 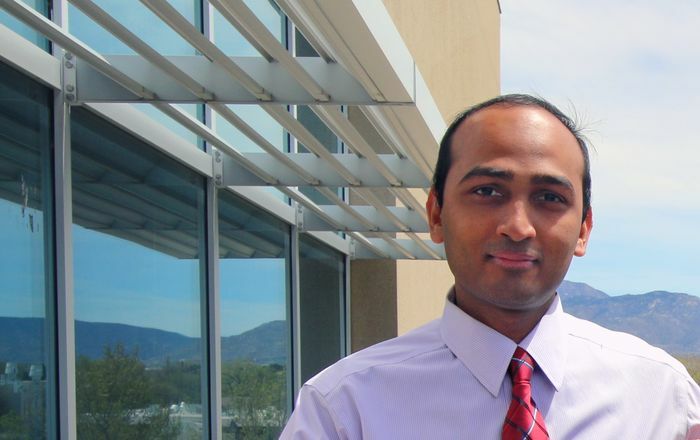 In addition to his studies, he’s an intern with the Children’s Miracle Network Miracle Family Program, a part of UNM Children’s Hospital. He works with families interested in sharing their story to help raise funds for the hospital, he says. And he always finds time to brighten a child’s day. “I’m there every week and I visit the kids to be a friend, to play video games,” he says.